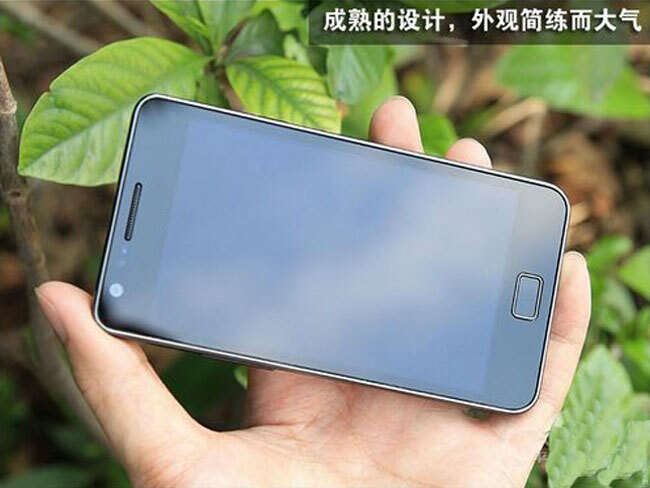 We have already seen a number of cloned Chinese iPhone’s and Android devices, and now Samsung’s latest smartphone, the Samsung Galaxy S II has been cloned it China, and it even comes with Android Gingerbread 2.3. The first photo below is of the original Samsung Galaxy S II, the second photo is of the cloned device which is called the HDC A9100 S2, and as you can see from the two photos they cloned device looks very similar to the original Samsung Galaxy S II. The HDC A9100 S2 also comes with similar specifications to the original Samsung Galaxy S II, which include a 4.3 inch touchscreen display with a resolution of 800 x 480 pixels, although it comes with a much less powerfull processor than the original in the form of a 650MHz single core MTK6573 processor. 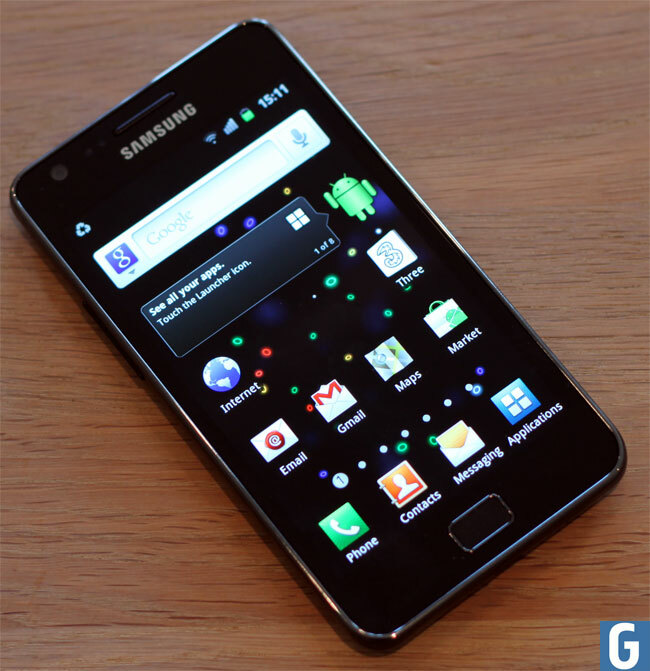 If you want to know what we thought of the Samsung Galaxy S II have a look at our Samsung Galaxy S2 Review.